A smart new way to travel around Dundee for as little as £5! Scottish Blue ® are a local and professional minibus hire company based in Dundee and Angus, providing ‘minibus hire with driver’ services across Scotland. We are a fully licensed PSV (Public Service Vehicle) Operator. Our minibus hire services can be used for a wide range of occasions, from airport and city transfers to golf tour shuttle services and business travel. You can find out more about our Airport Transfer services here! We have a team of local, experienced and professional drivers, with full PCV (Passenger Carrying Vehicle) Licences. For further peace of mind, all our drivers hold PVG (Protecting Vulnerable Groups) Memberships. Our fleet of fully licensed and insured minibuses can transport up to 16 passengers, with large and secure storage trailers if required. 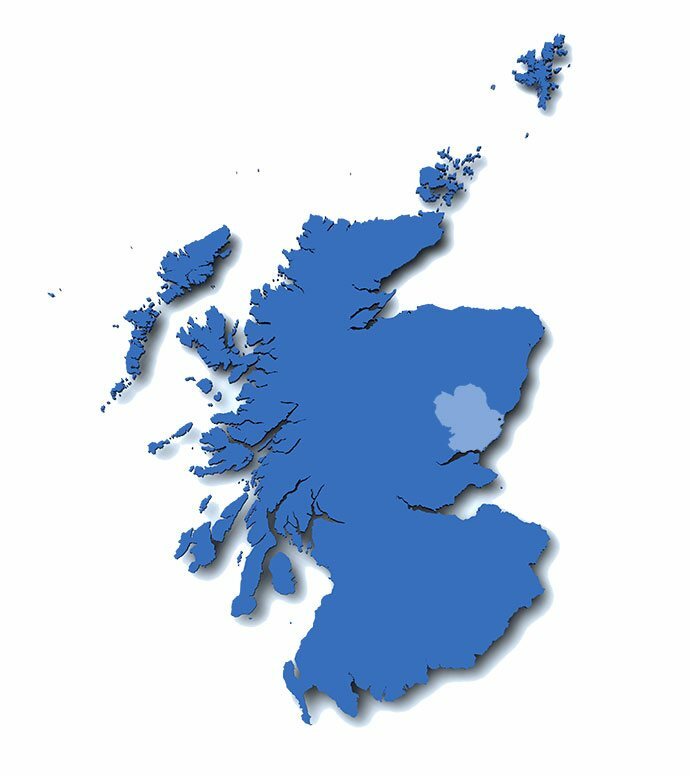 Scottish Blue ® Minibus Hire also provide services to customers who require extra support on their journey. We have wheelchair accessible minibuses that can carry up to 2 wheelchair users and 6 seated passengers at a time. We operate 24 hours a day, 7 days a week! Our office opening hours do not reflect our services. You can rest assure your minibus booking is in safe hands with Scottish Blue ® Minibus Hire… no matter how early in the morning your booking is for.